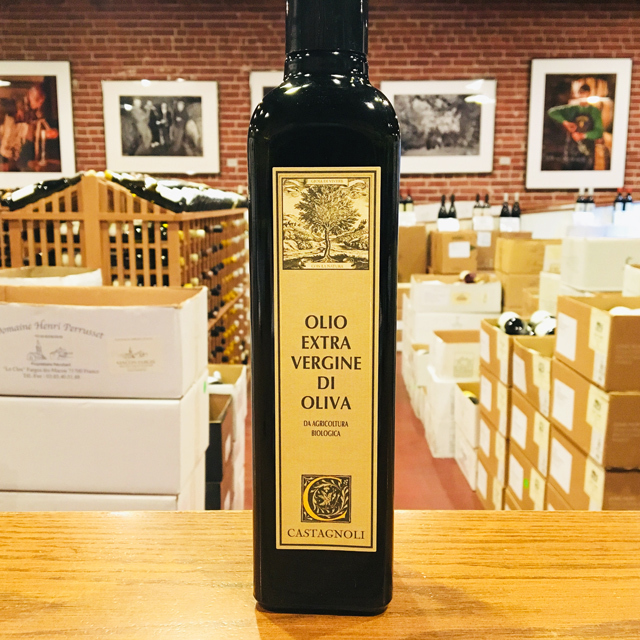 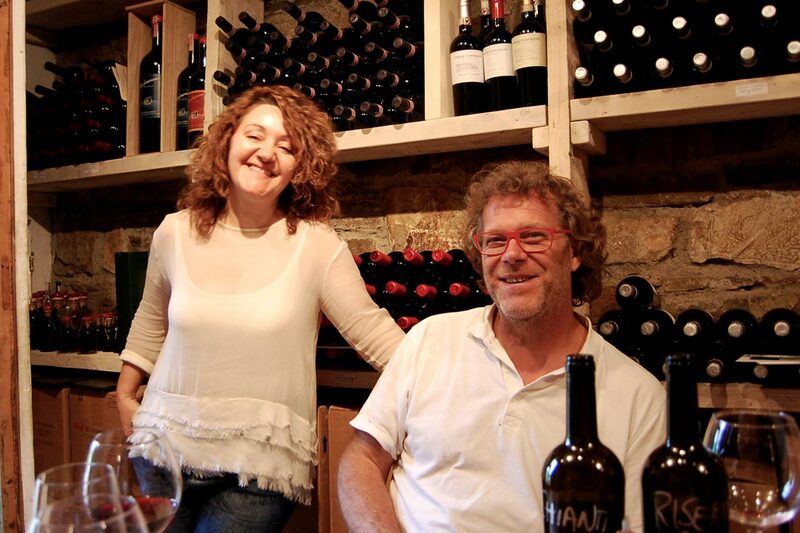 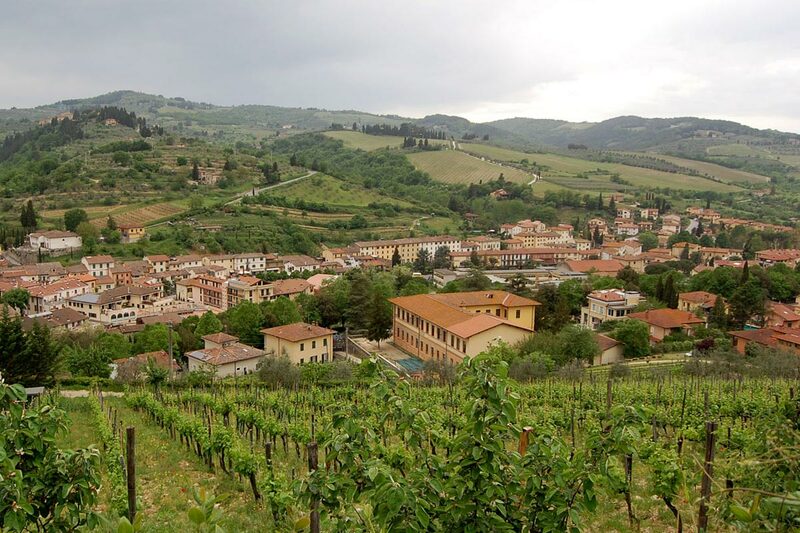 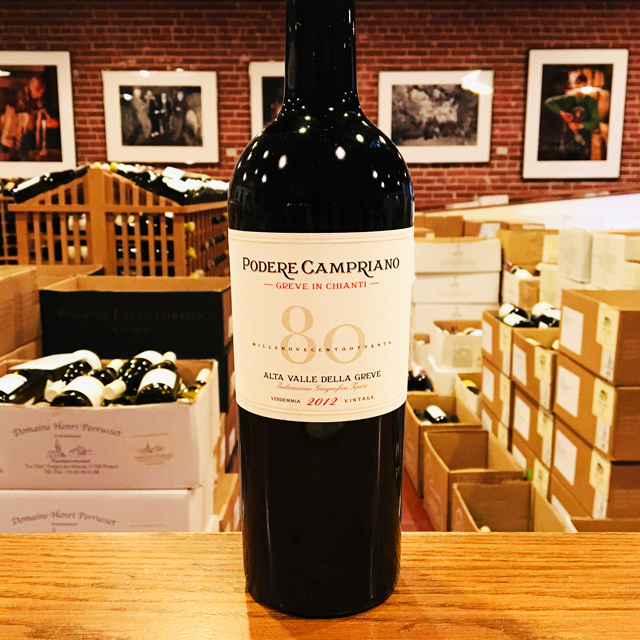 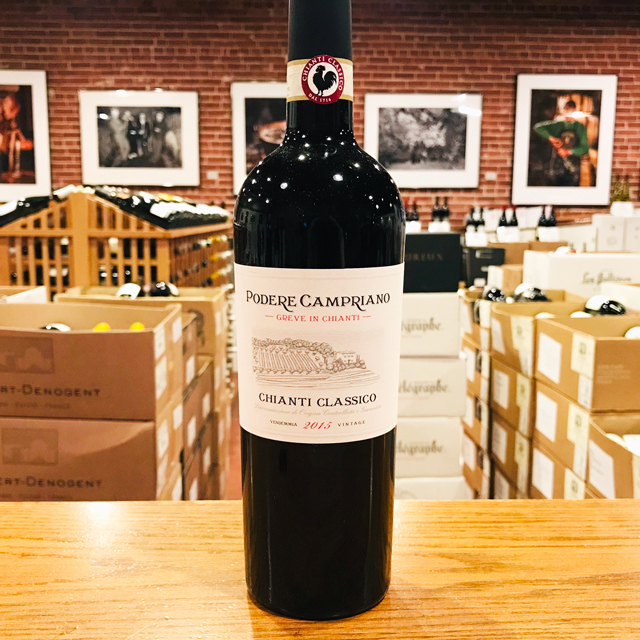 Fill out your info and we will notify you when the 2015 Chianti Classico Podere Campriano is back in stock or when a new vintage becomes available. 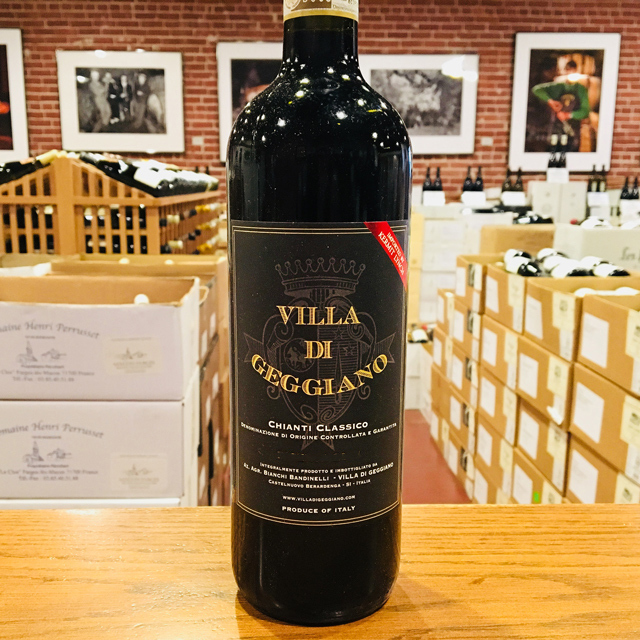 Of the three wines produced on the property, this Chianti gives the most hedonistic, unadulterated expression of pure unbridled deliciousness. 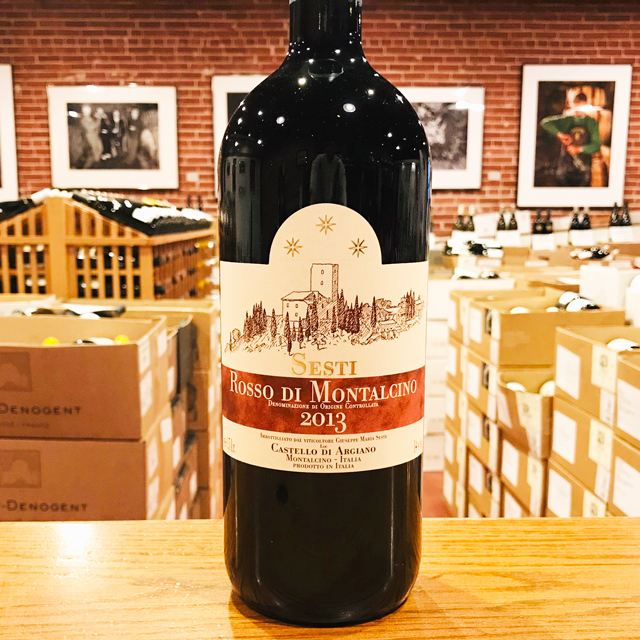 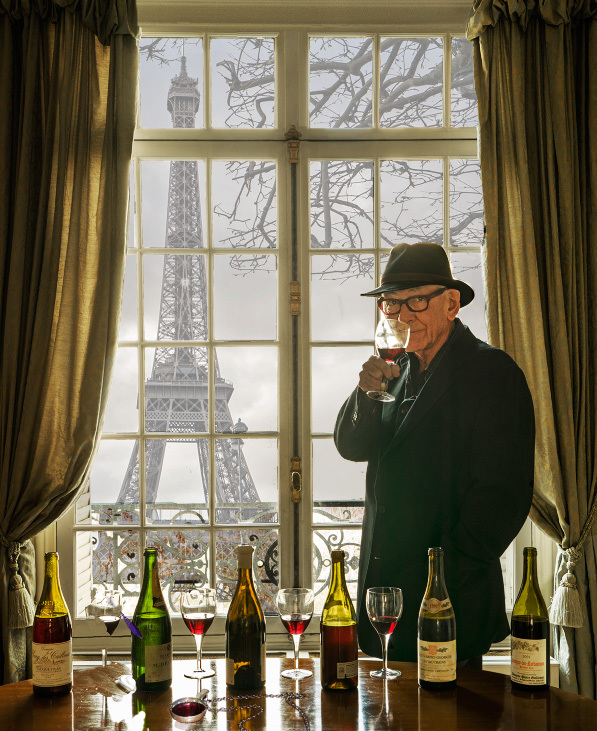 It is a fruit-driven, full-bodied, smooth, flavorful red that does an admirable Houdini act on your table. 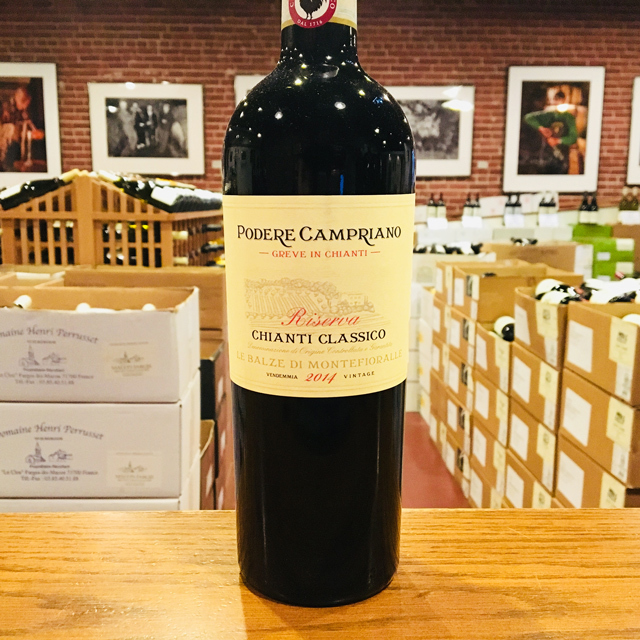 There is no better example to show why Chianti is still going strong after three hundred years of “official” production.